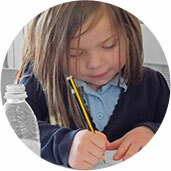 Situated in Ambrosden two miles to the South East of Bicester, Five Acres is a thriving Primary School for children aged between 3 and 11 years. Mr Darrell Wood is the Headteacher. Close to Oxfordshire’s Otmoor, Five Acres is an extensive green field site set on the edge of Ambrosden village. Pupils attending Five Acres mainly come from within the Parish boundaries of Blackthorn, Ambrosden, Arncott, Merton and Piddington, with some children coming from outside our catchment area. The number of pupils on roll has increased over the past five years. We have a long tradition of partnership with the nearby Army garrisons and approximately a third of our pupils are from Service families. 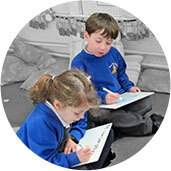 Our mission is to nurture the potential of every child in a secure, happy and inspiring environment. 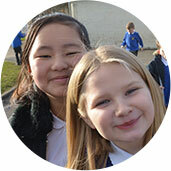 At Five Acres Primary School we value the diversity of backgrounds of all pupils, families and wider school community. We have a broad and balanced curriculum which takes a global approach to learning by introducing themes from the perspective of other people in other countries.